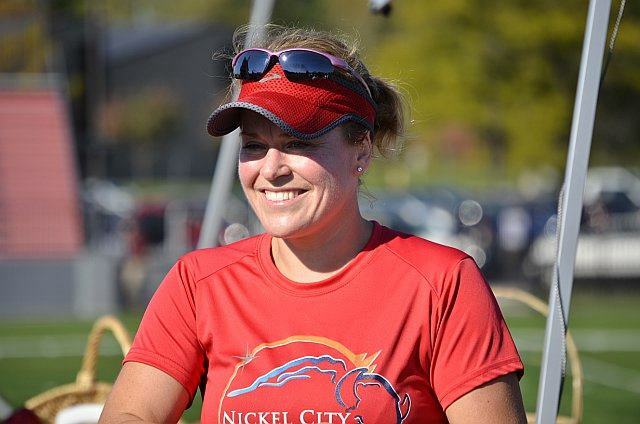 Heather Boyum was a wife, mother, teacher and triathlete in our community who was tragically taken when hit while riding her bicycle on July 29th, 2012. This 5k Run/Walk is organized by Pittsford Moms In Motion, her family, friends and colleagues. Proceeds will benefit the Heather Frazer Boyum Iron Angel Memorial Foundation.